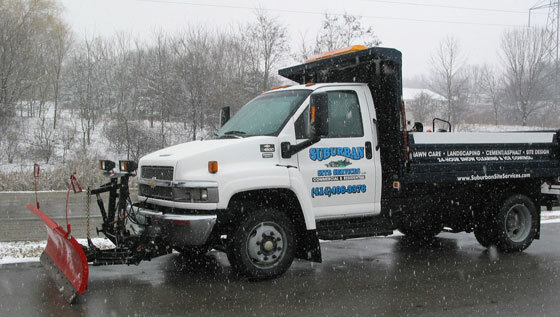 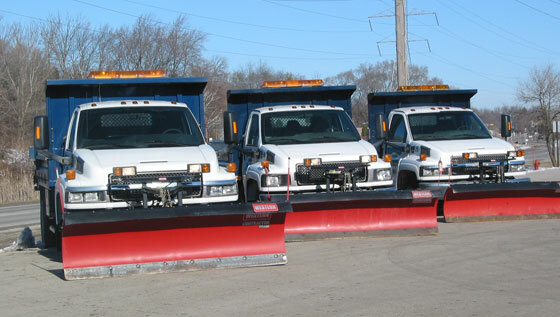 In the winter months, our specialty is snowplowing and ice control. 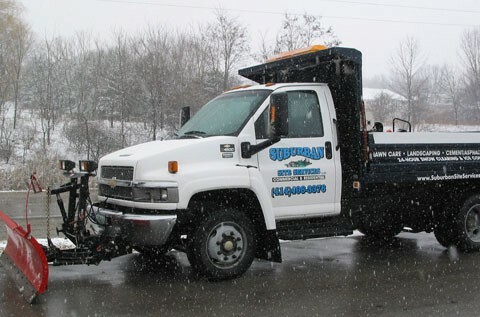 We provide superior 24 hour service to many local area businesses, large scale malls, clinics, condominiums, movie theatres, apartments and residences. 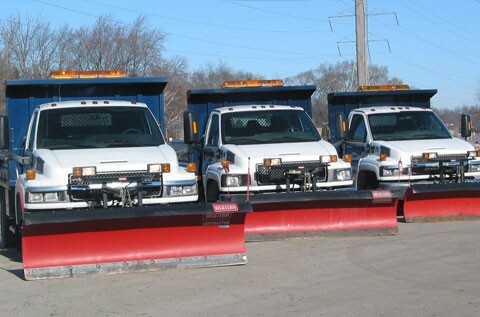 We pride ourselves in having the newest, state-of-the-art equipment so that we can service the largest accounts while providing the best service possible.